There are a lot of things that have gone digital over time. But something students will always need physical products for are school supplies. 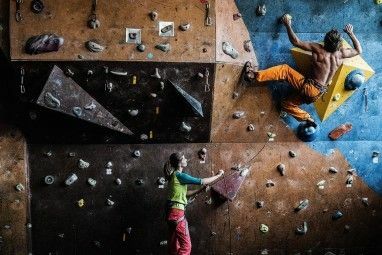 Whether it’s pencils and notebooks or backpacks and book bags The Best Backpacks for Techie Students The Best Backpacks for Techie Students What are the best backpacks for techie students? Some backpacks include power banks and solar chargers. Others have space for gaming equipment. The best depends on your budget. We've got six of the best! Read More , students need them. And what everyone needs is a way to save on those school essentials. These 11 websites will help you save both money and yourself from the crowds at the stores. Discount School Supply offers good deals for discounts on merchandise plus free shipping. You can currently receive $10, $25, or $50 off your purchase and free shipping if your order is over $99. And, you will find an excellent selection of school supplies here. Browse arts and crafts and items based on curriculum. When you run your mouse over the top navigation, you will see a drop-down list of subcategories. At the bottom is an option for Clearance items, so be sure to check those out for huge savings. You can filter your results by brand, feature, type, age, and grade making it easy to find just what you need. Another site dedicated to school supplies is Raymond Geddes. The best way to get super savings is to head over to the Deals section. You will see this option on the main school supply page. You can also click the Sales option from the left navigation to browse there. In the Deals area, you can look through weekly specials, clearance items, or bulk deals. Each allows you to filter by price, type, theme, or category, as does the Sales area. You can also sort by price, name, new items, or best sellers. Both teachers and parents can save money on supplies at Lakeshore Learning. And, if you happen to have a physical location near you, the back-to-school sale offers 20 percent off the entire store. But, for online shoppers, you can get 20 percent off hundreds of products plus free shipping on orders over $79. Narrow down your options by teacher or parent category, grade, age, or price on the left side. And at the very bottom of those filters, you will see a Sales Items option in red. Be sure to check that one out for double the online savings. School Specialty has sales on classroom furniture and supplies, physical education equipment, and arts and crafts products. Parents can check out a range of school supplies like binders, scissors, calculators, and planners. But the site is geared more towards teachers and schools. You can shop from the catalogs online by clicking Shop Digital Catalogs at the top. Then, use the arrows to move through the pages, zoom in to view items further, and click a product number to add it to your cart. And take a look at the sales with the A+ Deals button in the top navigation. Another great place to find deals is DollarDays. While the site also sells apparel, electronics, and household items, they have a nice school supply section. They are currently running a sale for 40 percent off school supplies in their Back-To-School Store [Broken Link Removed]. You can check out basics like pencils, binders, paper, and folders. But the site also offers backpacks, teachers’ supplies, and school uniforms. You can purchase items in bulk through the Big Box Items section or take a look at the Pre-Filled Kits for simpler shopping. You might stop at Dollar General when you are running errands, but you can also buy online. The site has a back-to-school section with terrific savings and currently offers $5 off when you spend $15. If you are on the Dollar General home page, just select Back to School from the Shop Online menu at the top. Pick your category from pens and pencils, coloring supplies, paper and notebooks, desk supplies, and more. Some categories, like paper and notebooks, let you filter by price or brand. And they all let you sort by featured items, name, or price. For tremendous savings on school supplies Back to School! Use the Internet to Save Money on Kids' School Supplies Back to School! Use the Internet to Save Money on Kids' School Supplies It's time to send the kids back to school, which means it's time to buy school supplies! We show you how to use the Internet so save money on their supplies. Read More , Dollar General online is perfect. Let’s not forget about Amazon.com for school supplies. Just click the link for Savings on Back to School, (currently) at the top of the home page. Then, check out supplies by grade or trending essentials. Or take a peek at the lists created by parents and teachers. Scroll down that page for deals on featured items, popular categories, or just browse the products. You can apply filters for category, style, and price. And, if you are an Amazon Prime member 10 Key Perks of Amazon Prime for Students 10 Key Perks of Amazon Prime for Students Have you taken advantage of Amazon Prime Student? Why not? Here are 10 fantastic perks you should consider for significant savings and benefits. Read More , be sure to look for supplies that offer the free two-day shipping option. Groupon is a wildly popular source for savings on everything from products to dining to travel. So, of course, they offer back-to-school deals too. Plus, the coupons are for the store mentioned above, Discount School Supply. Why not combine the two for super savings? To check out the deals, click Coupons at the top and select All Stores. Then, go to the letter D and click Discount School Supply. Deals range from percent off to dollar amount off to free shipping. Just pick your coupon Top 10 Sites for Online Coupons & Promotional Codes Top 10 Sites for Online Coupons & Promotional Codes It can be difficult to find the coupon codes you want when you need them most. Here are some quality websites dedicated to finding discounts and collecting coupons. Read More and go. 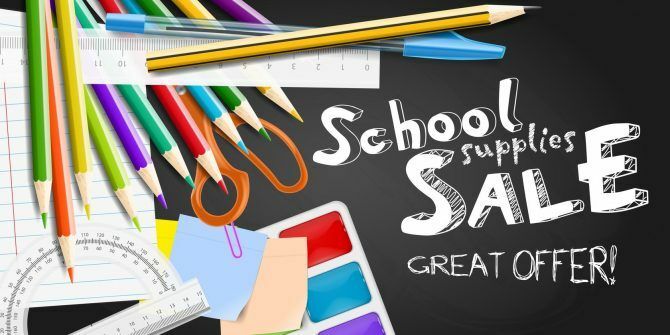 If you prefer Ebates over Groupon, then you are in luck because that site has deals for Discount School Supply as well. You can get two percent cash back and save with discounts or free shipping. When you are on the Ebates home page, click All Stores from the top and then See All Stores. Just like on the Groupon site, go to the letter D and click Discount School Supply. Another great site for savings is Coupons.com. And you guessed it: they have coupons for Discount School Supply too. But they also have a Back to School Deals section for other stores. To get to that deals section, select Coupon Codes from the top navigation and click View All. Here you can pick a specific store, but if you scroll to the bottom, you will see Back To School Sales in the Shopping Events section. Click it and check out all of the deals. RetailMeNot gets you discounts on school supplies at several stores. There is currently a button at the top to access the deals easily. Just click Back to School and view all the offers. If you want coupons specifically for Discount School Supply, just pop the store name into the search box. 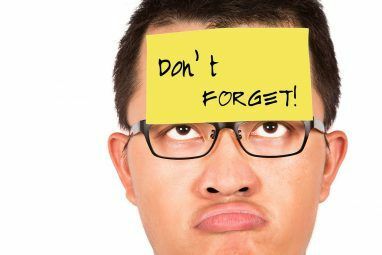 Otherwise, you can snag coupons for supplies at online stores like Walmart, Target, and Amazon. You can also pick up deals on products for your dorm or electronics for class Buying a Laptop for School: 4 Killer Laptops for Students Buying a Laptop for School: 4 Killer Laptops for Students It's a good time to buy a laptop for school -- there are plenty of great choices out there these days. But as a student, there are a few things to keep in mind. Read More . 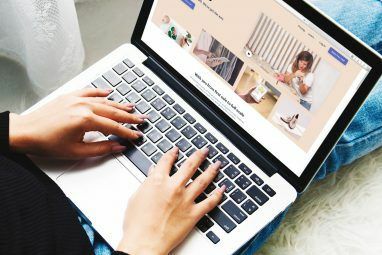 You might have a favorite store or secret method for saving 5 Useful, Money-Saving Online Shopping Tips You Should Know 5 Useful, Money-Saving Online Shopping Tips You Should Know Here are several tips and tricks to help you hold onto more of your hard-earned cash. Read More on school supplies each year. Or maybe one of these will become your new preferred one-stop shop for those essentials. Tell us about that secret method. We would love to hear your suggestions or thoughts in the comments below! Explore more about: Discount Coupon, Online Shopping, Study Tips.